Looks like it's shaping up to be a busy Fall - the new H5 will be rolling off the line! 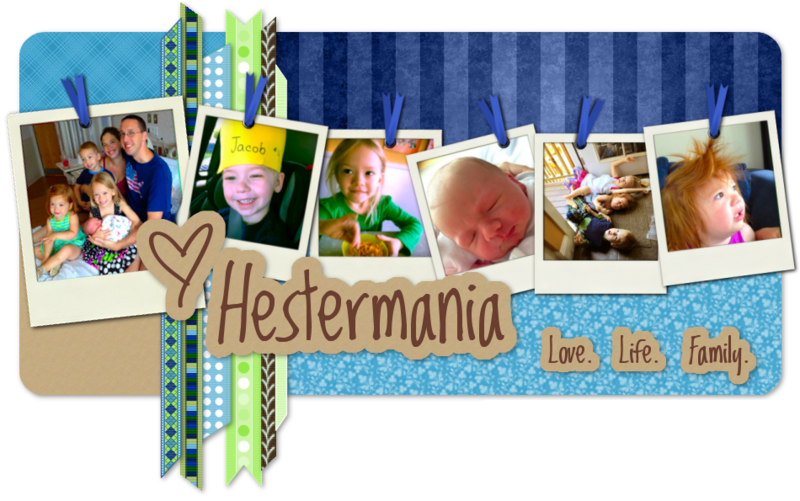 Yes, there will be another little Hestermania running around, and we are quite excited. So according the the doctor's office, I've gained 15 lb at just over halfway, which sounds perfect, but a.) I know I weighed 128 at 4 or 5 weeks when I first found out I was pregnant, so my "starting weight" is NOT 131 lb like it was at my 10 week appointment, and b.) 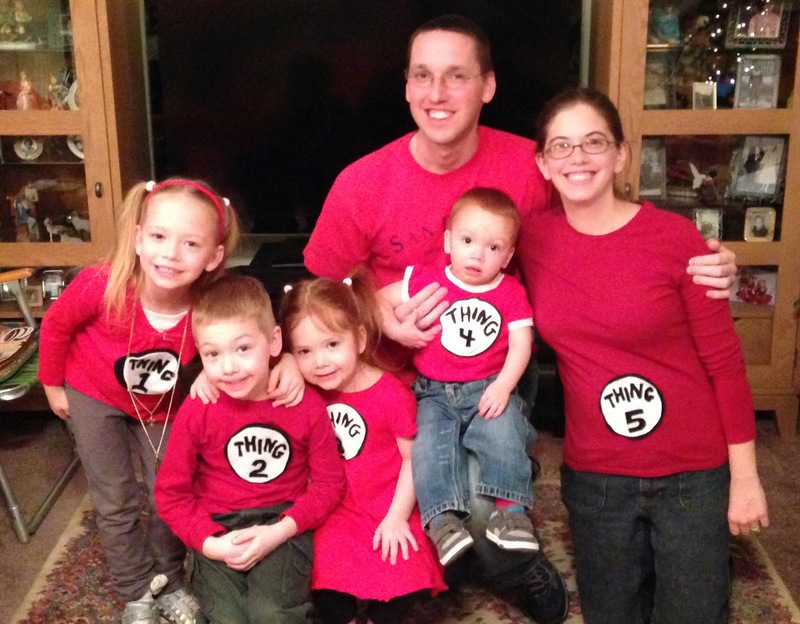 with the exception of my pregnancy with Elliot, when I had gestational diabetes and had to seriously watch what I ate, I have a history of gaining more weight at the end of pregnancy than at the beginning. But honestly, I'm OK with that. At this point, I'm just so happy to have a valid excuse to take a break from the low-carb diet I maintained from last August to this February (buh-bye, 24 lbs! ), and to not have to take the GD test early in the pregnancy, like I was once told I'd have to, because it was handled so well with diet and *ahem* exercise last time. This is my slim window to relax about what I'm eating...so I will, thankyouverymuch. The only negative we've really had so far is that I had placenta previa at my 19-week ultrasound visit. In the high majority of cases, this resolves itself by the 3rd trimester, so we're not stressing. It's on our radar and will be rechecked with another ultrasound around 30 weeks. Either way, it will be fine - even if I still have a full previa by the end of this pregnancy and have to have a C-section - the complete opposite of my past four au-natural births - at least there's nothing wrong with the baby.